Hello! I’m Lauren and I am excited to be bring ARTventurers classes to Thurrock, Basildon and Billericay! 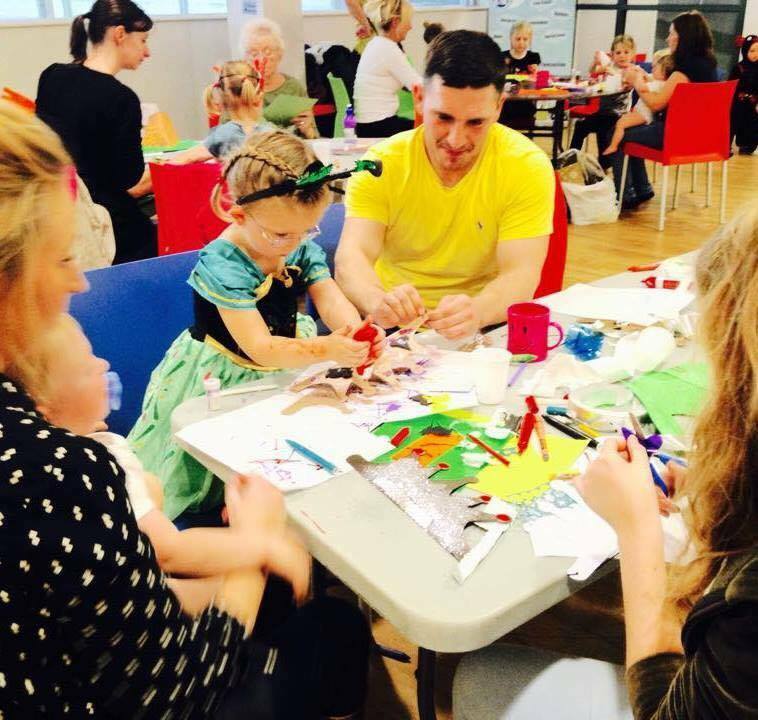 I run Baby, Little and Family ARTventurers classes, as well as creative parties, events and workshops for older children. I have two beautiful boys Harley and Brody and first discovered ARTventurers when looking for a unique and fun class to to take the boys too! 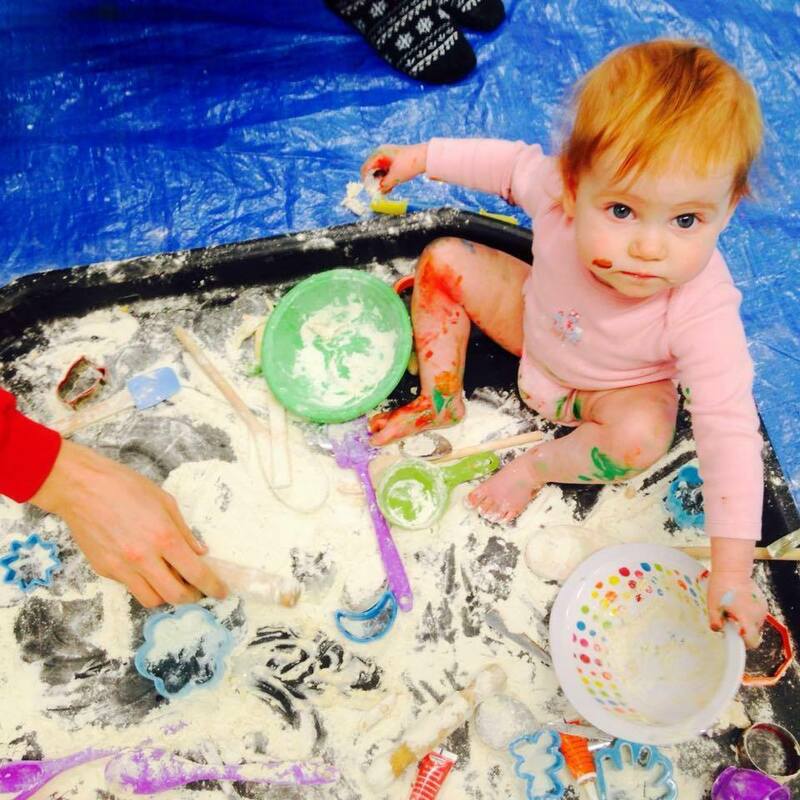 I look forward to meeting lots of you for tons of colourful, creative messy fun! 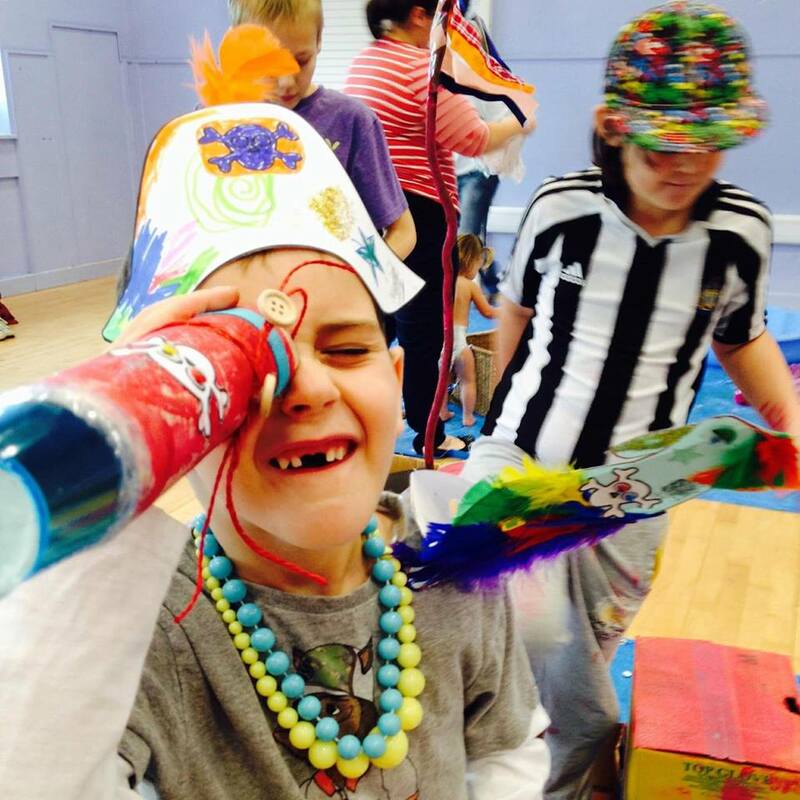 Come along and join in the fun at Artventurers Thurrock, Basildon and Billericay! Having Fun at ARTventurers Thurrock, Basildon and Billericay! Copyright © 2019 Artventurers Thurrock, Basildon and Billericay. All rights reserved.